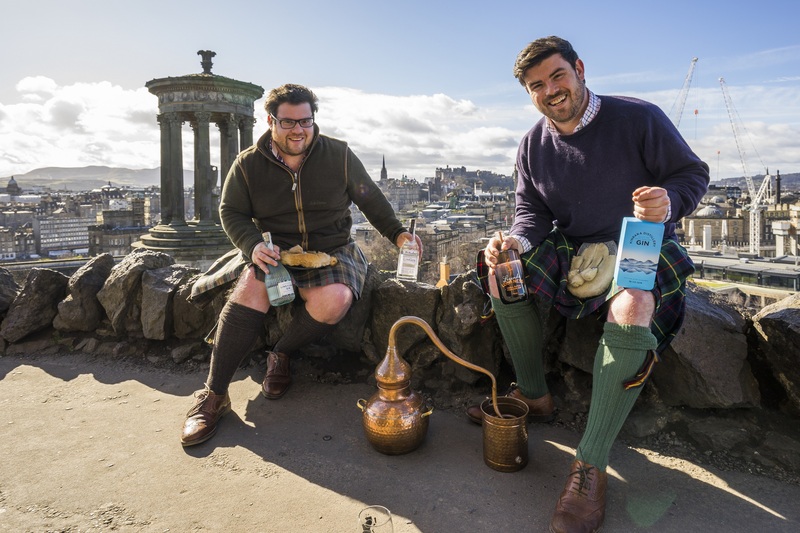 He said: “We’re delighted to have the opportunity of launching our inaugural event in Edinburgh, utilising the wonderful backdrop of Leith’s exciting Biscuit Factory, while tapping into the capital’s thriving gin scene. “At its heart, the festival is just a great place to discover new and unique Scottish produce, whether it’s selections from our booming gin industry, something interesting for foodies to try, or fantastic local music. “Essentially, we’re striving to provide those attending with clear cut stories of honest products made by real people in a fun, interactive, discovery-led environment. “We’re working closely with the distilling community, the makers and mavericks to bring attendees all that is new in gin, with the occasional surprise from other distillers. “However, none of it would be possible without vital sponsorship deals with supportive companies which help to ensure our sustained growth. Jason Chester from Marks & Clerk said: “The True OriGINs Festival is a perfect fit for us as we work closely with a number of breweries and distilleries, providing advice on brand and innovation protection. “We continue to see an upsurge of gin producers in what has become an increasingly competitive and innovative market.